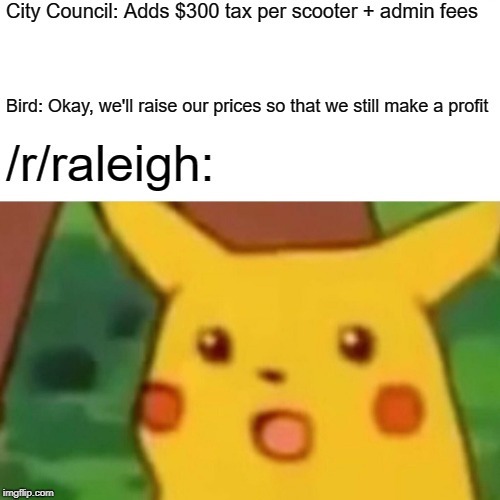 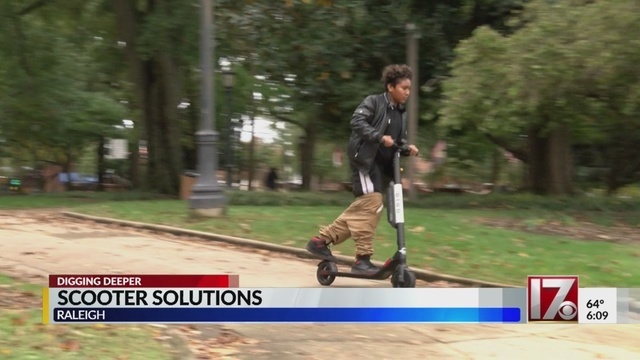 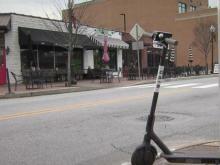 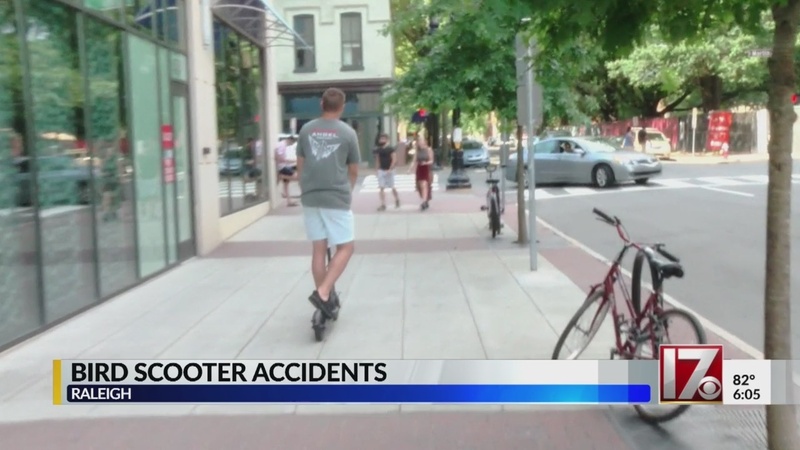 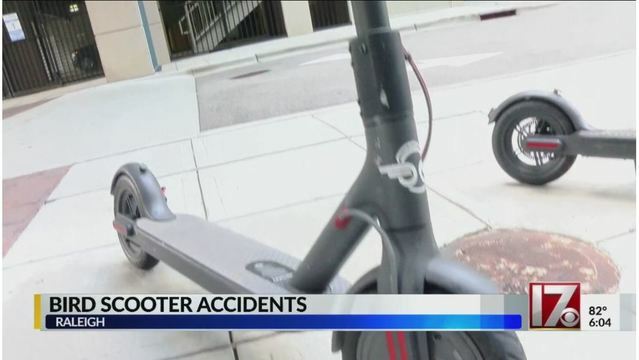 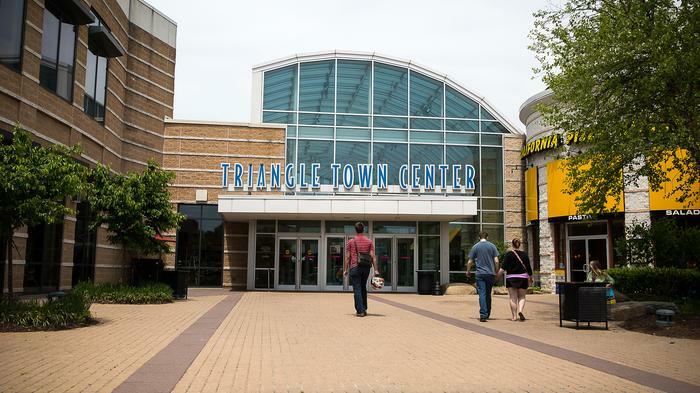 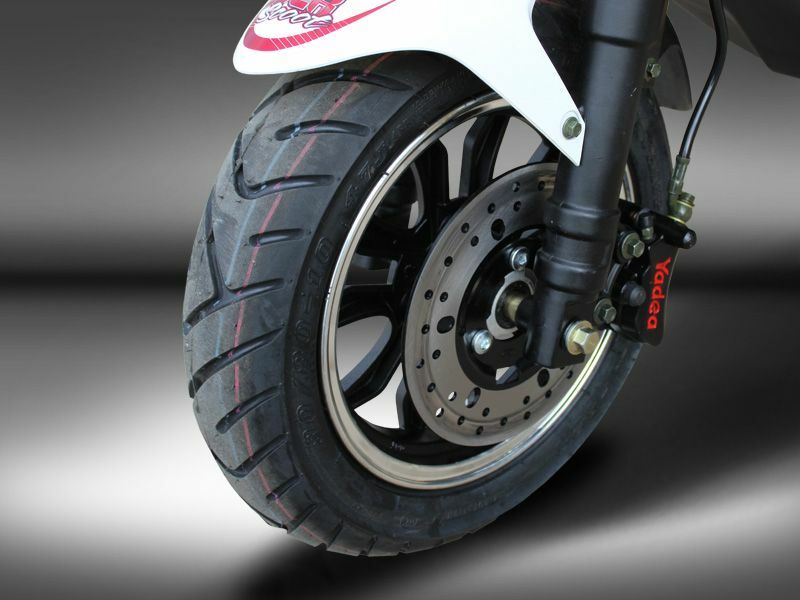 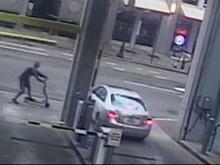 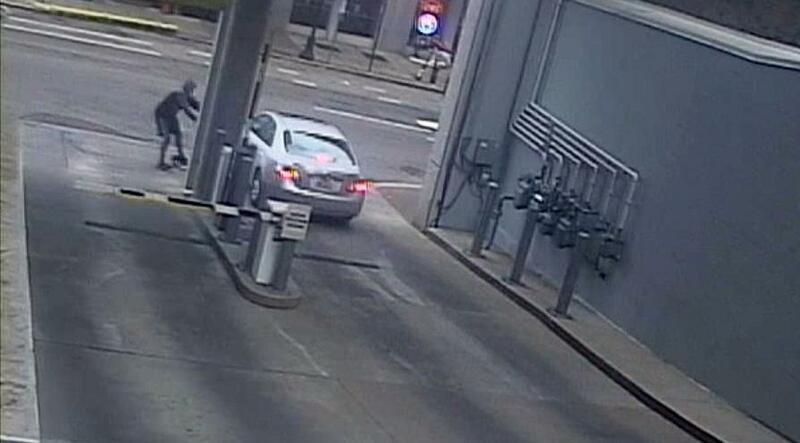 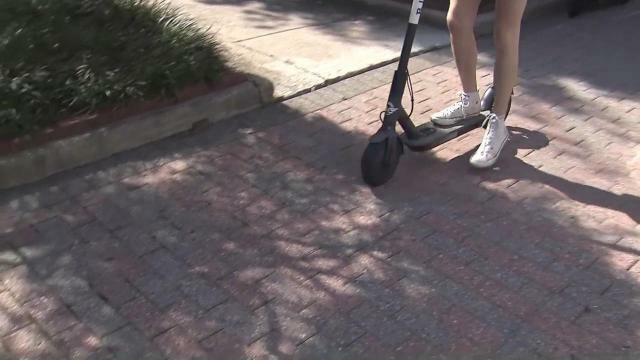 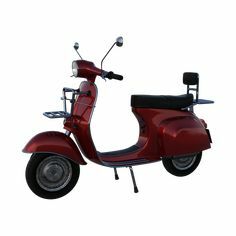 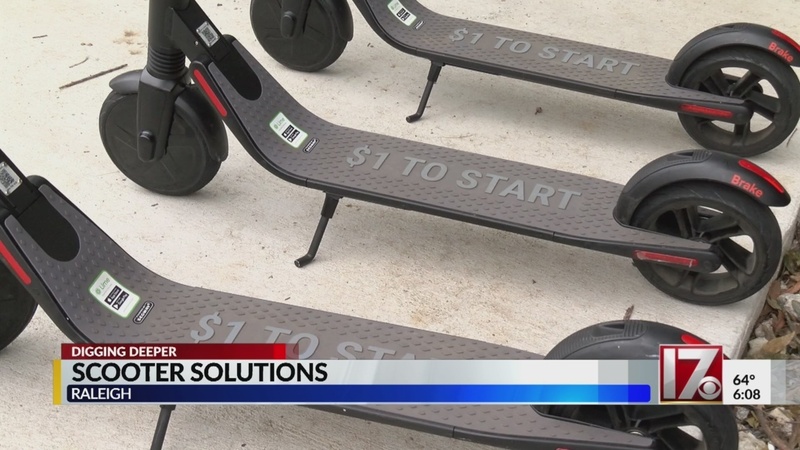 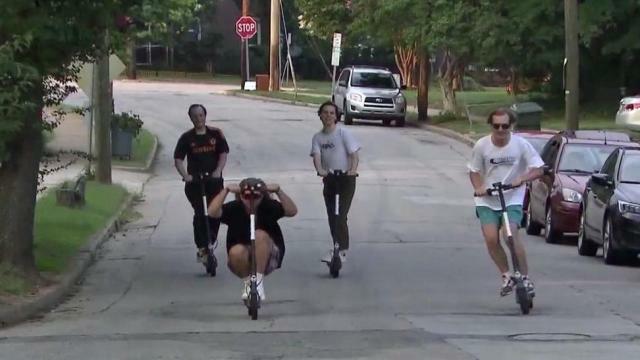 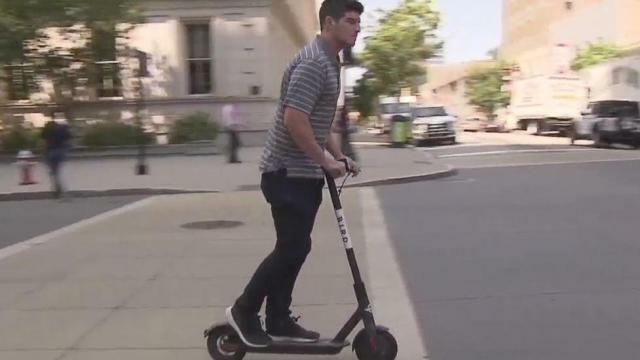 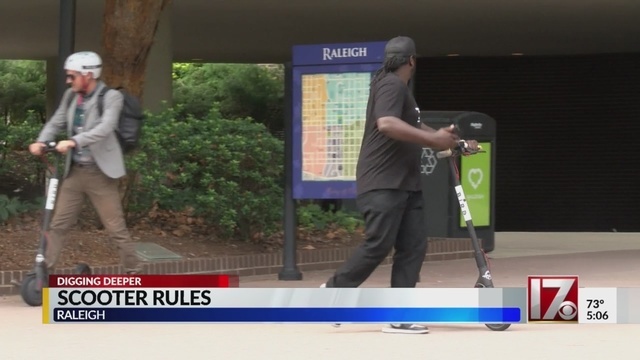 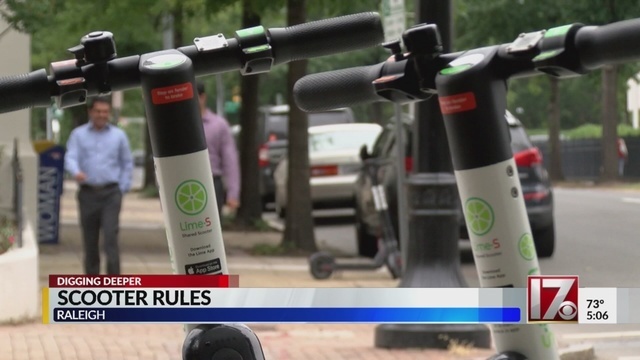 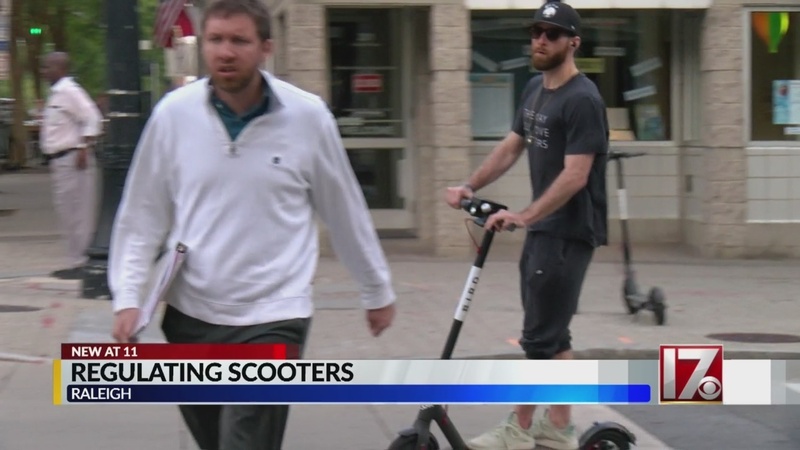 RALEIGH (WTVD) — Be ready to spend more to ride a scooter in Raleigh. 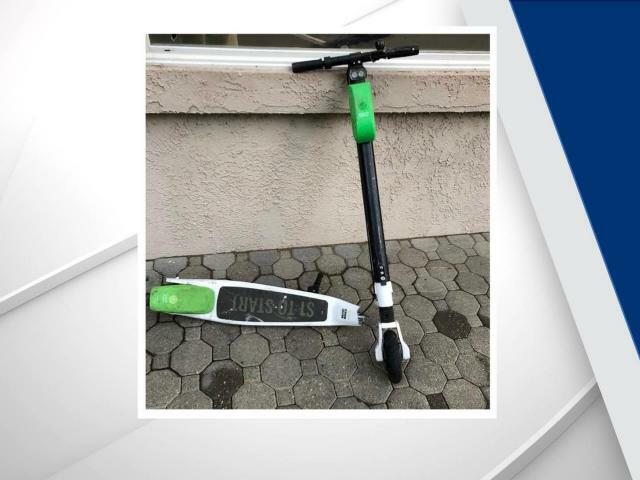 An electric Bird scooter was spotted in a tree along Wilmington Street. 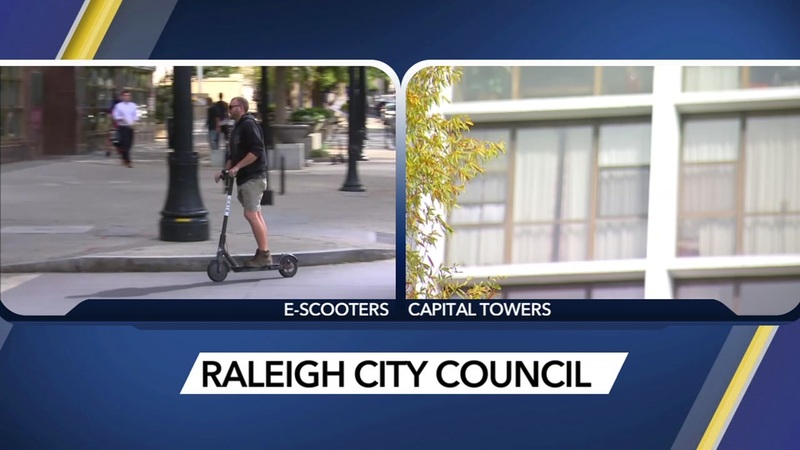 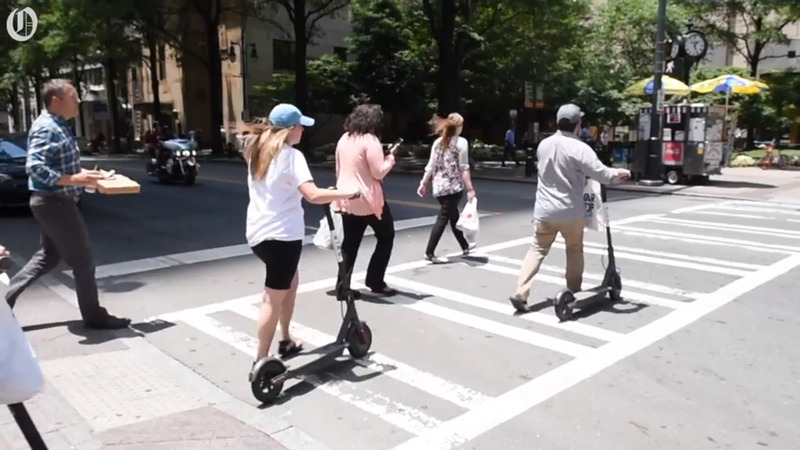 The electric scooters arrived in parts of Raleigh, including downtown, in July. 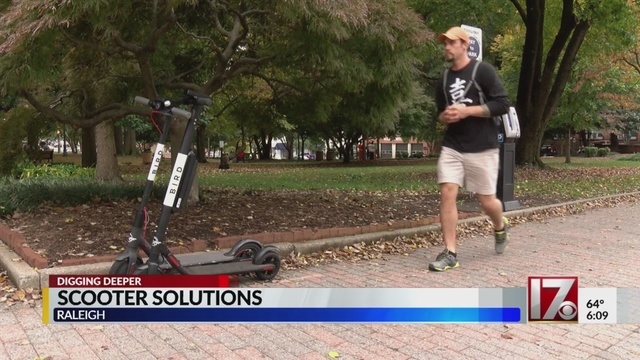 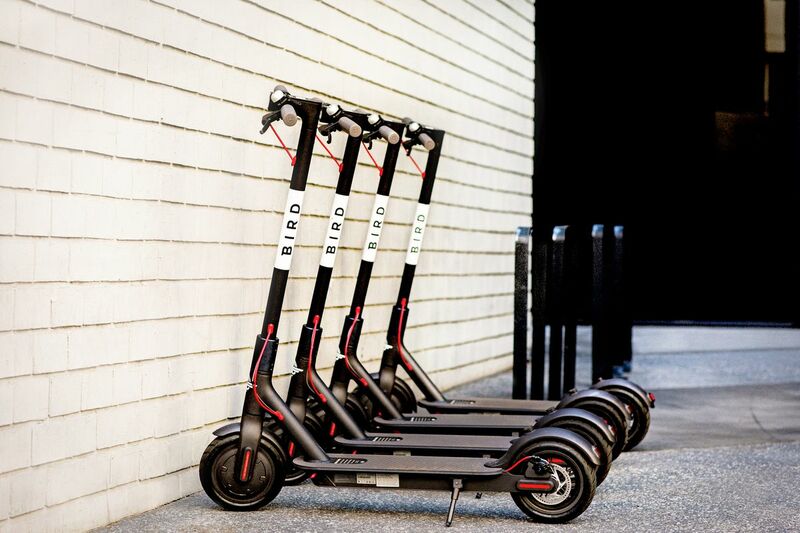 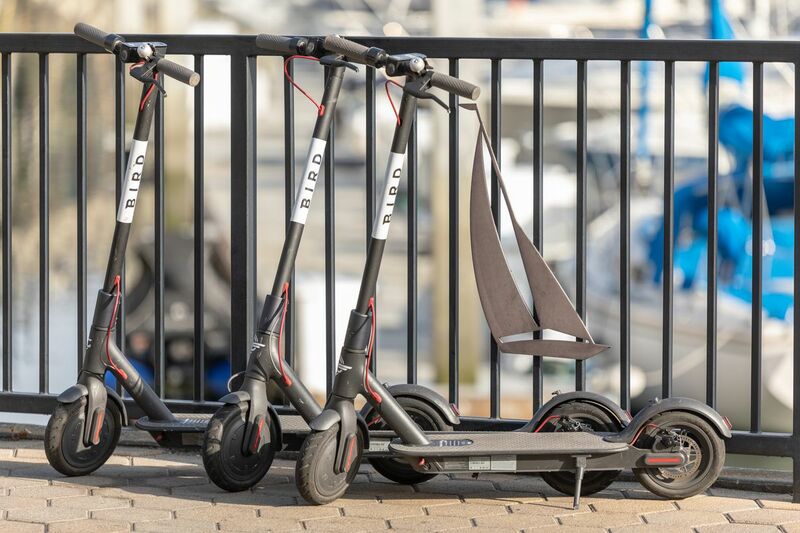 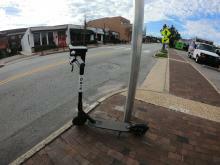 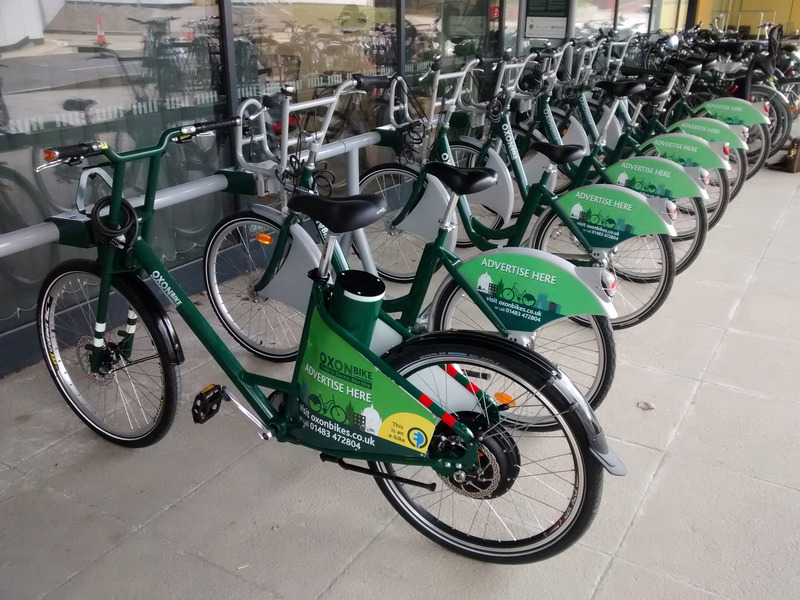 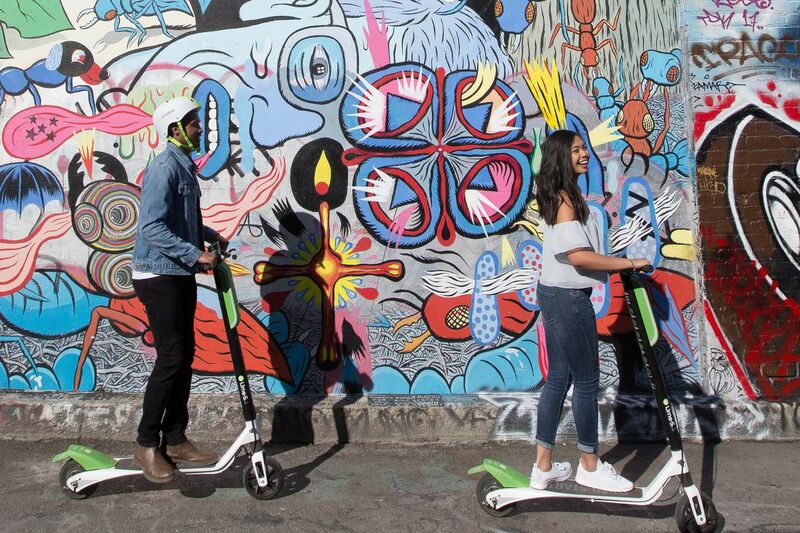 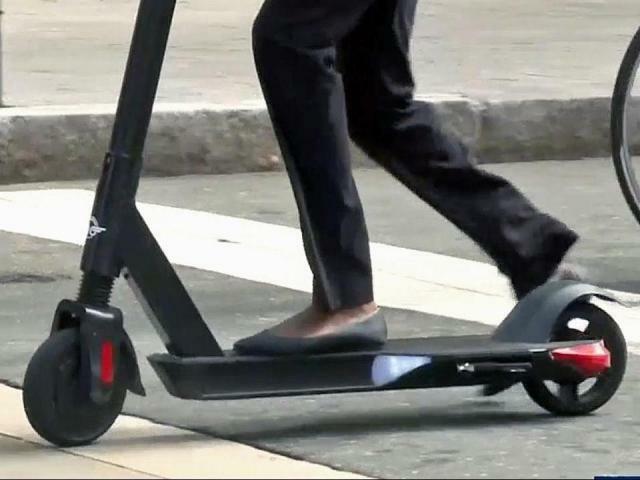 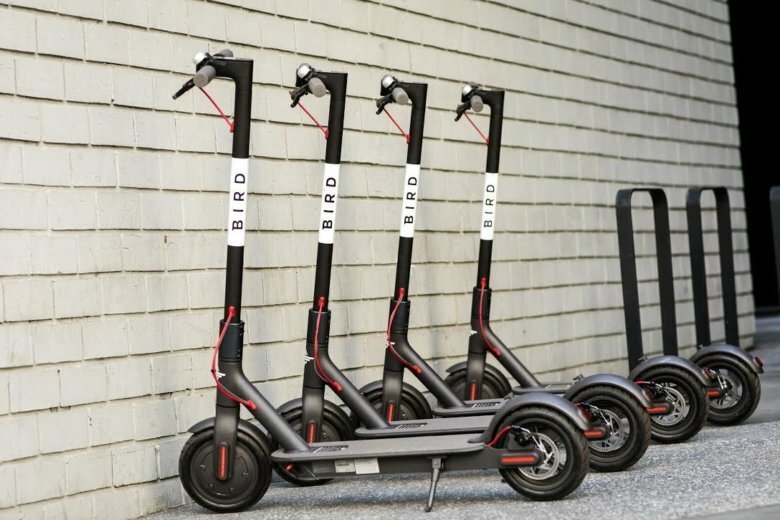 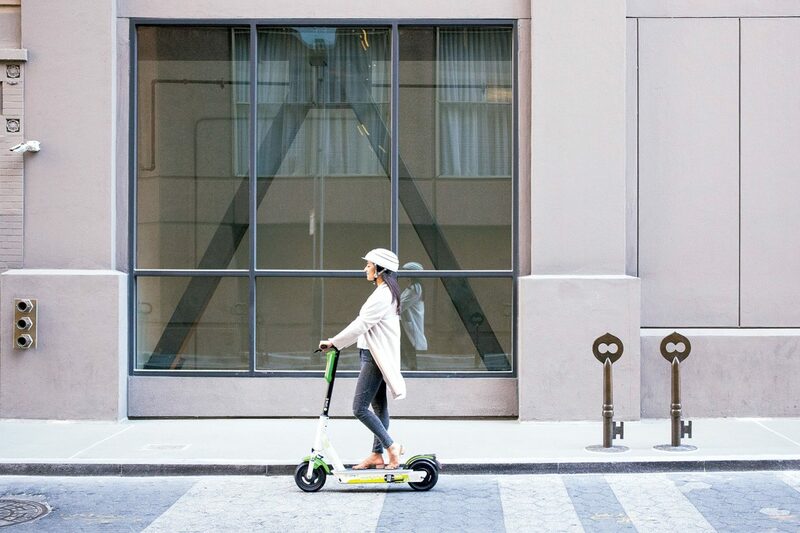 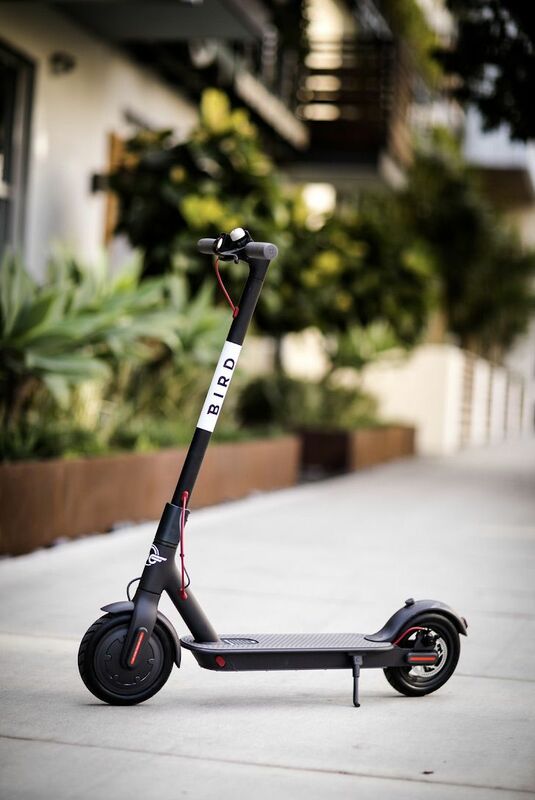 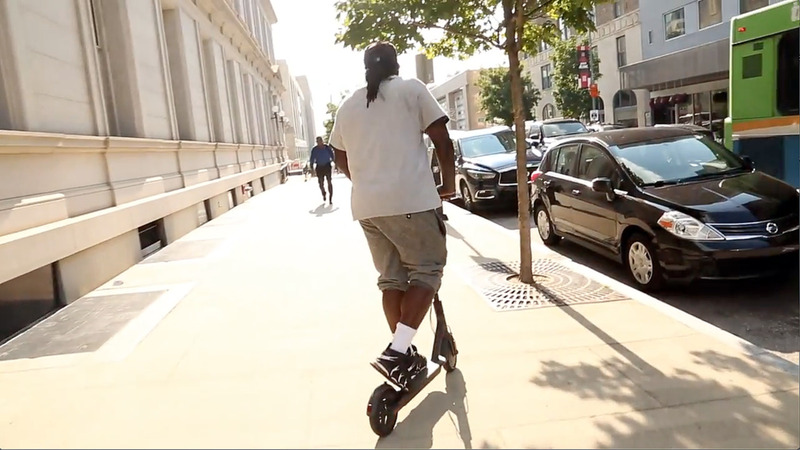 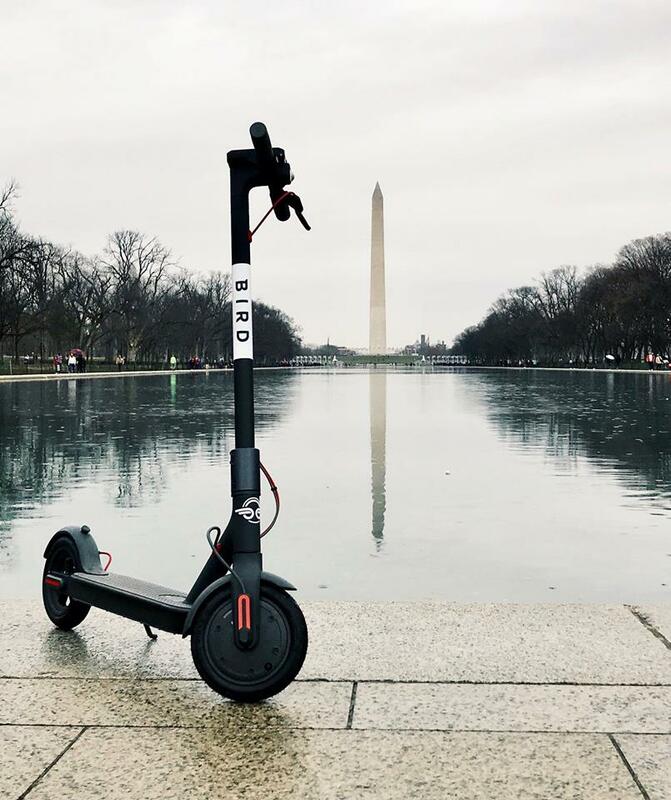 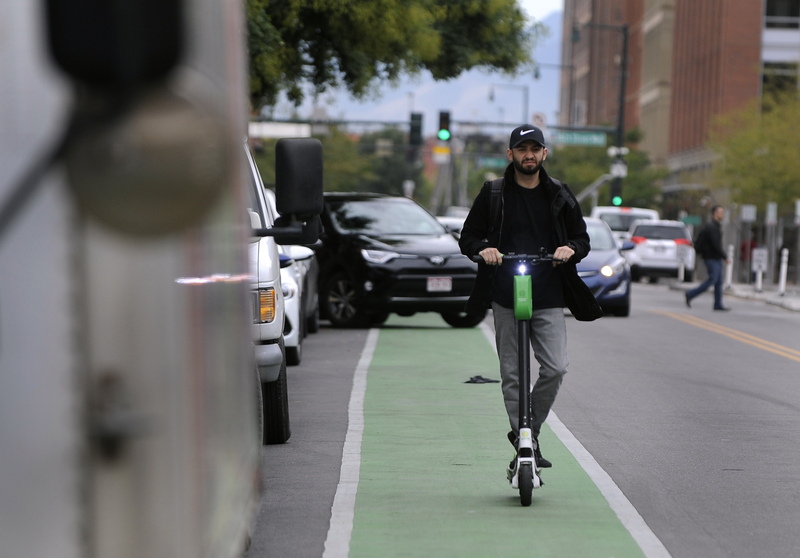 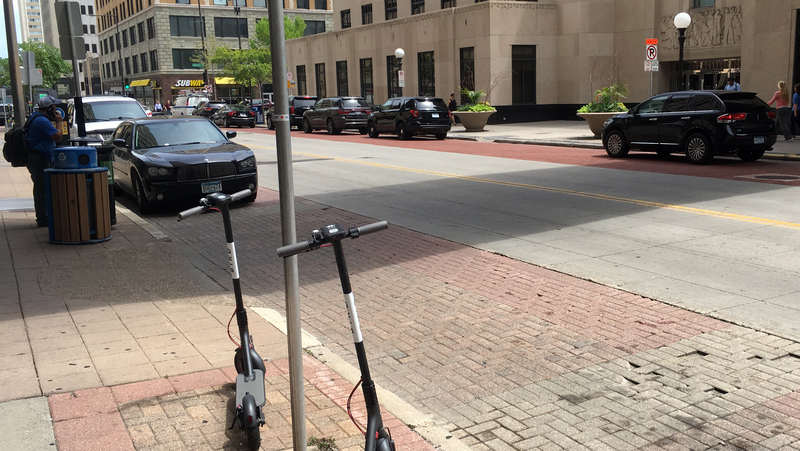 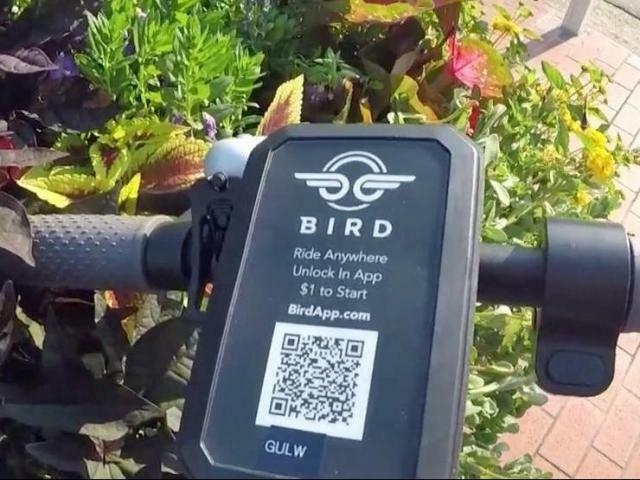 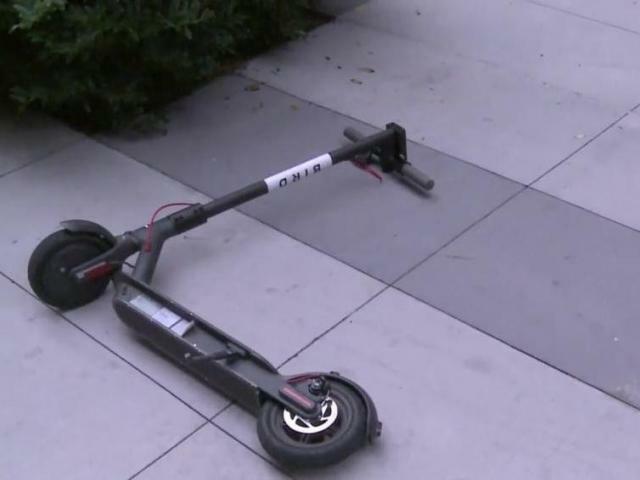 As part of its recent expansion, Bird is challenging other scooter-and bike-sharing companies to sign its “Save Our Sidewalks” pledge, or S.O.S., to. 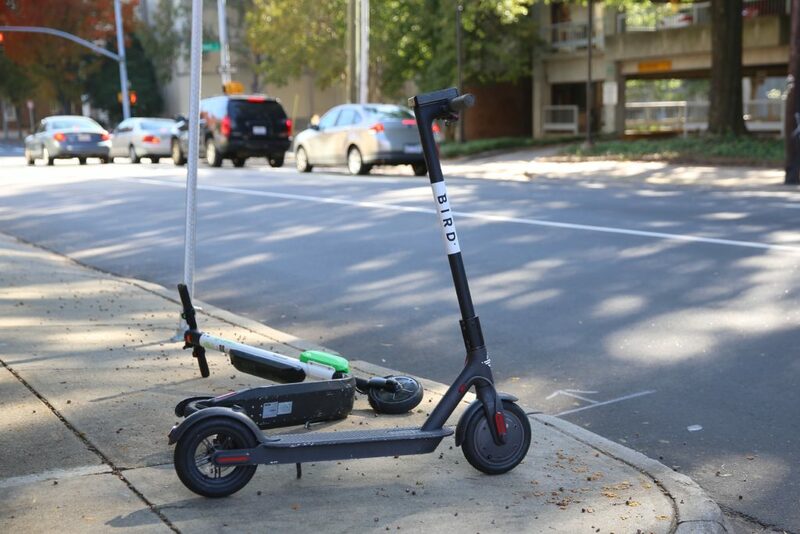 Bird scooter riders cross the intersection of West Fifth and North Cherry streets on Sept. 6 in downtown Winston-Salem.